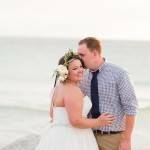 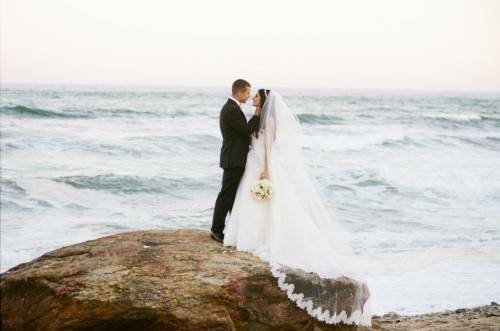 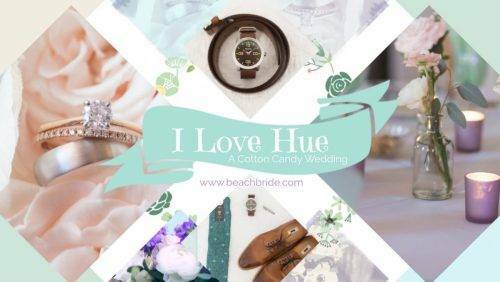 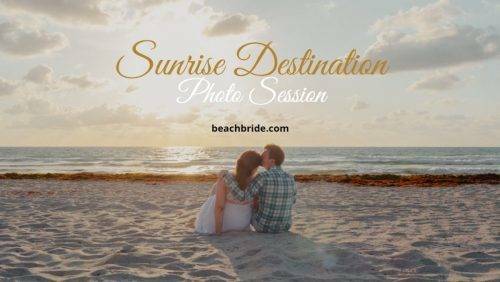 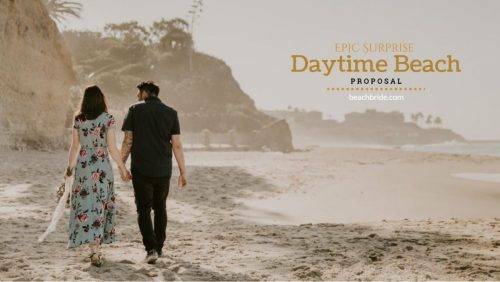 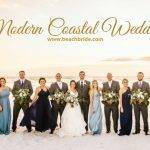 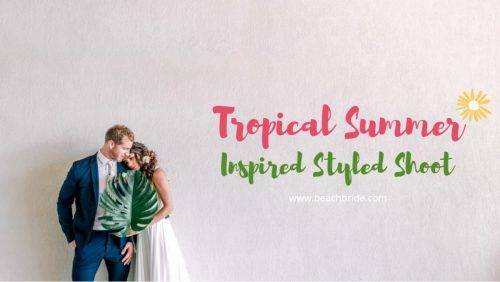 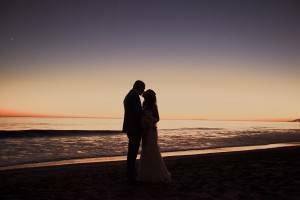 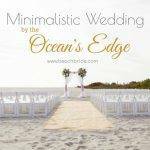 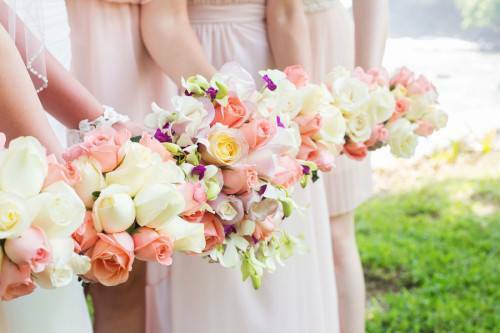 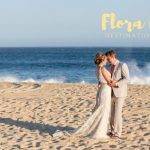 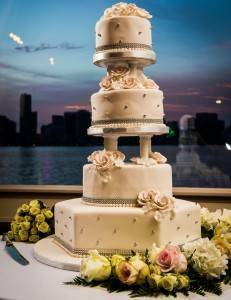 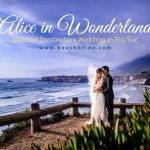 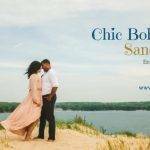 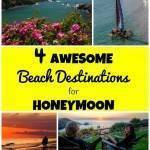 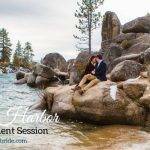 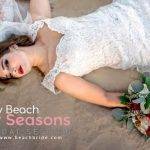 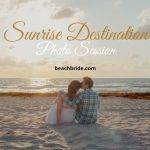 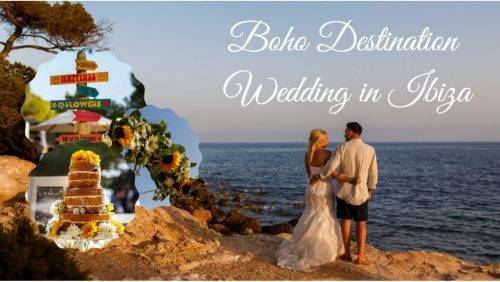 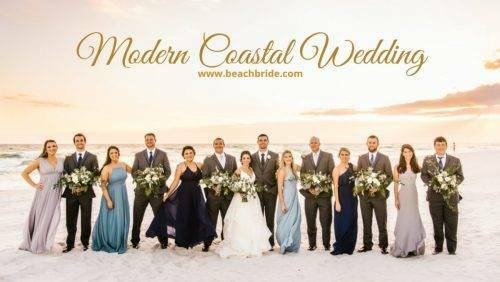 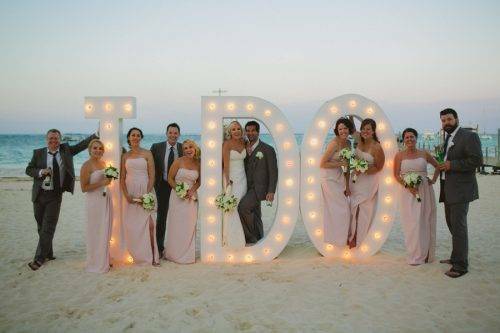 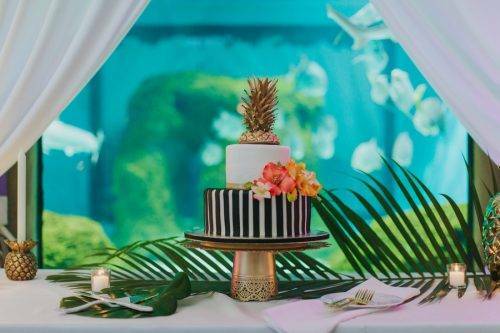 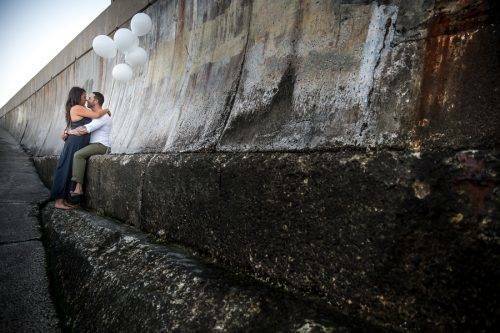 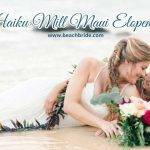 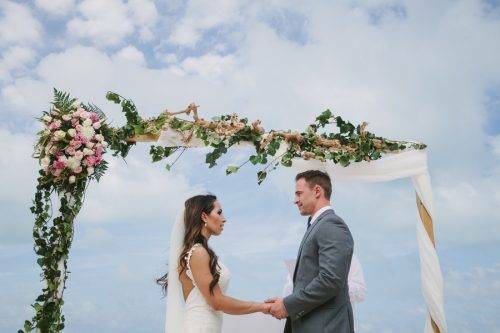 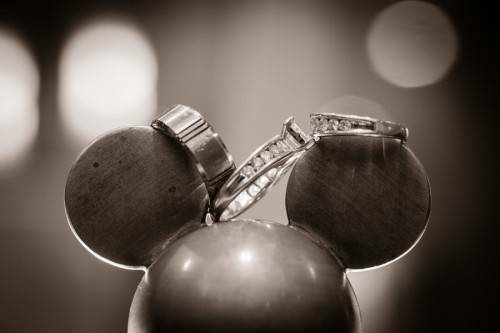 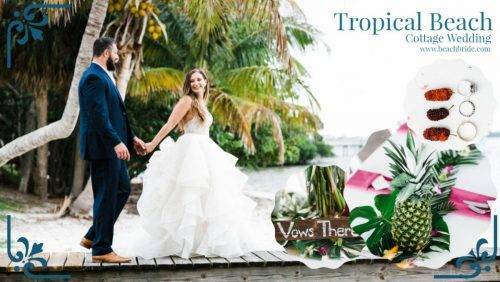 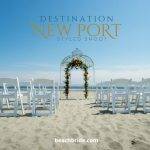 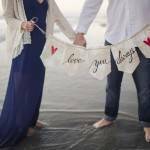 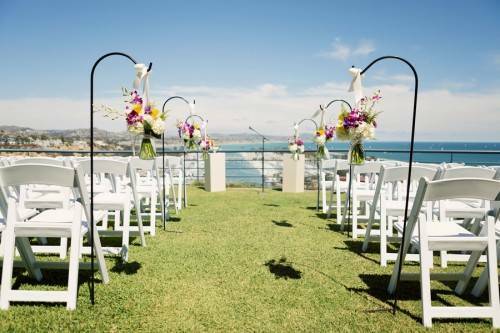 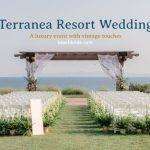 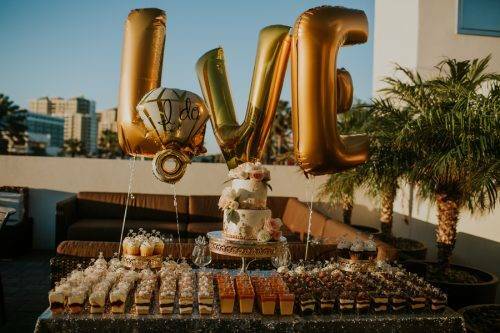 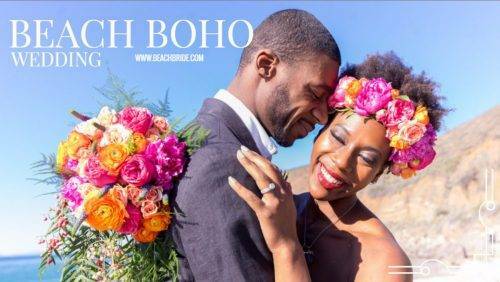 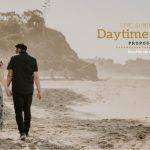 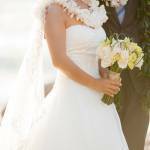 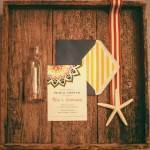 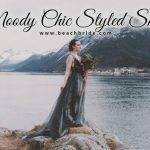 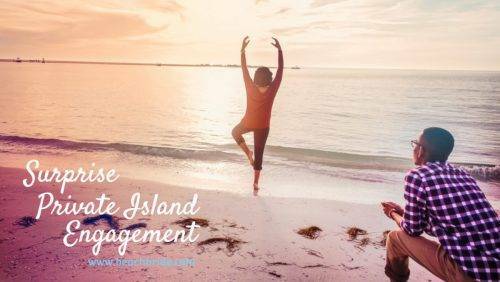 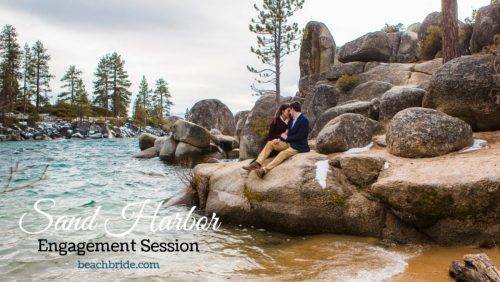 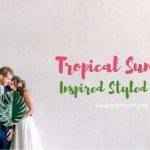 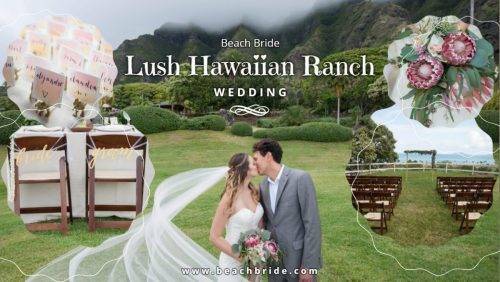 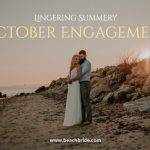 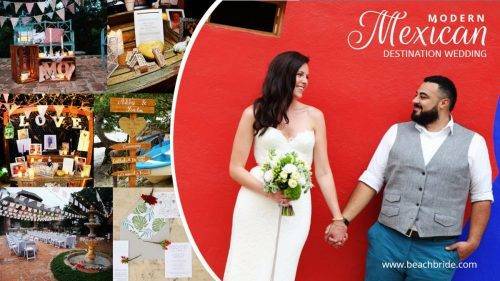 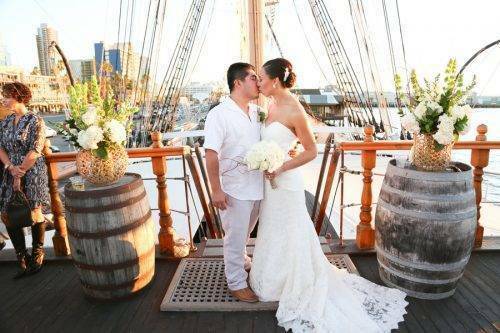 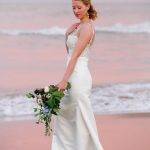 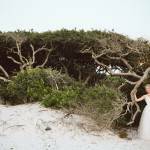 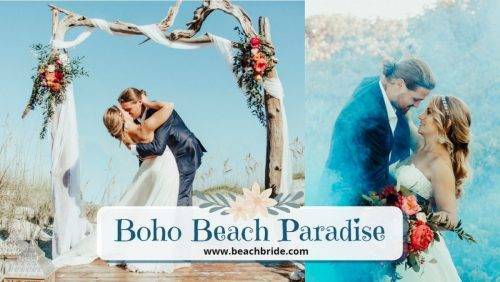 Whether you’re planning a beach wedding in your hometown or you’re going to have the destination wedding of your dreams, you’ll find the best tips and information on BeachBride.com. 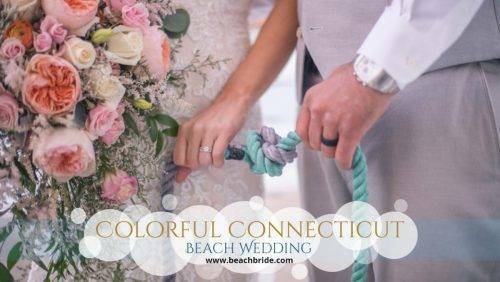 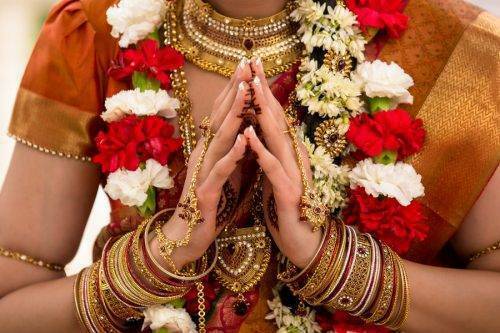 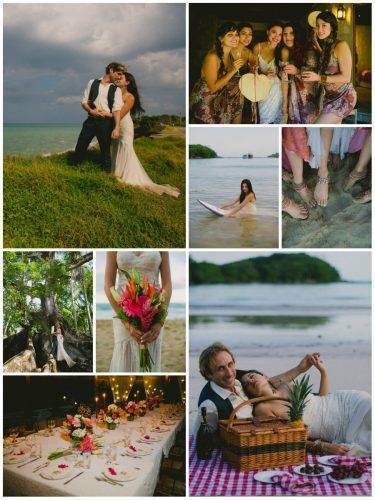 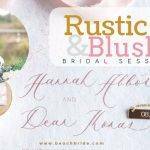 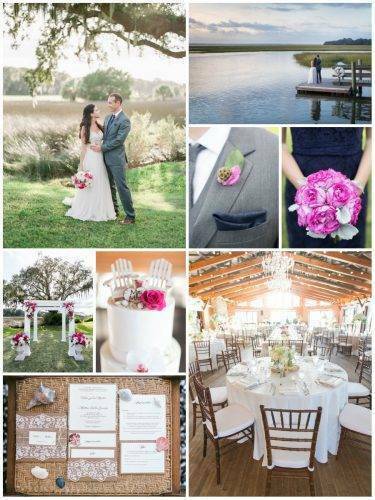 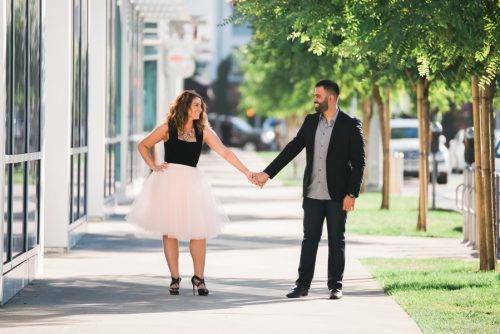 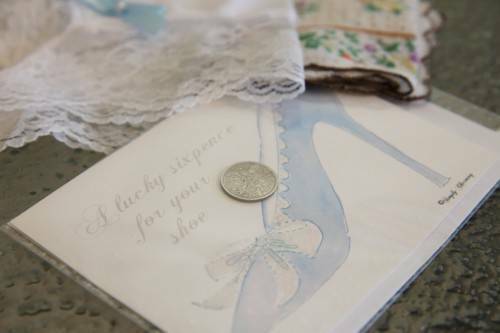 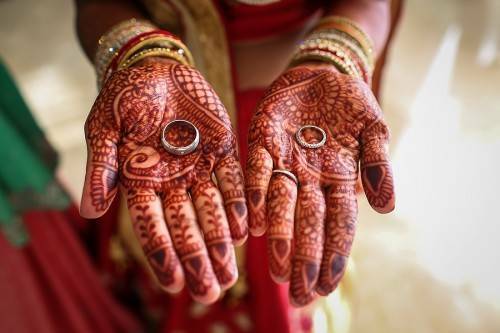 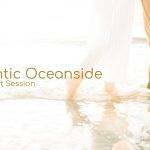 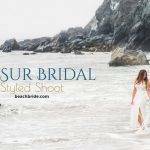 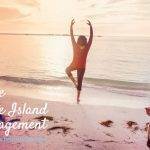 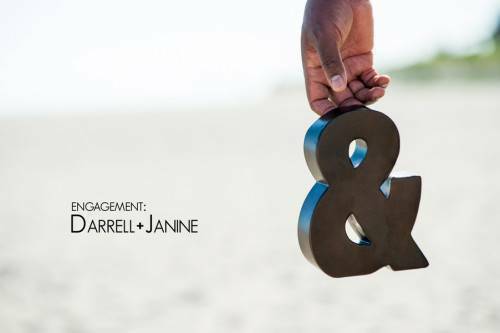 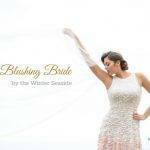 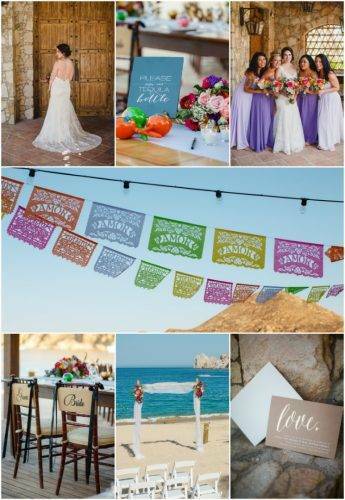 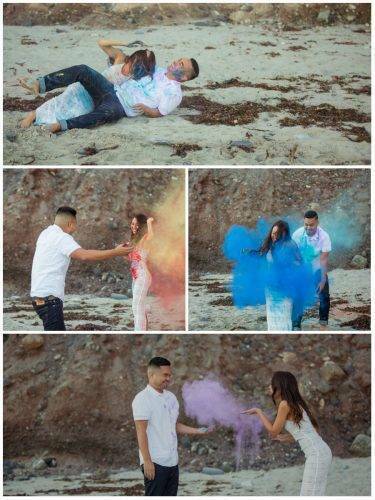 We do our best to bring you super informational posts that will help you plan a wedding and save money at the same time, with topics like Saving Money on Your Destination Wedding, 5 Things You Should Do Before Your Beach Wedding and 5 Beautiful Wedding Dresses that are Beach-Worthy. 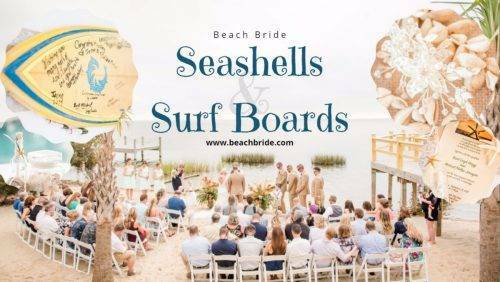 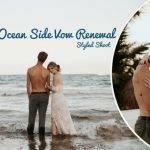 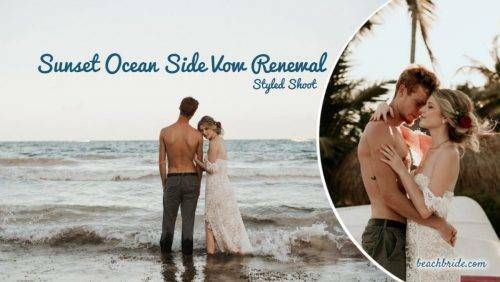 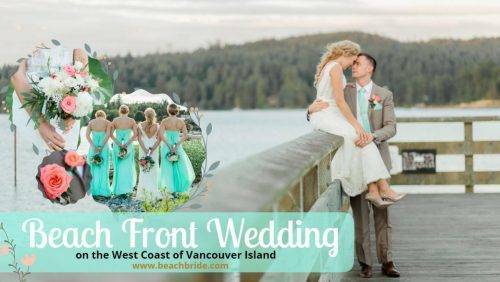 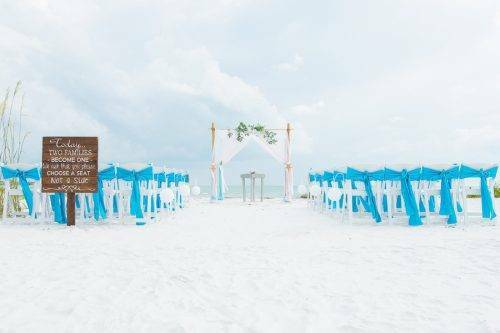 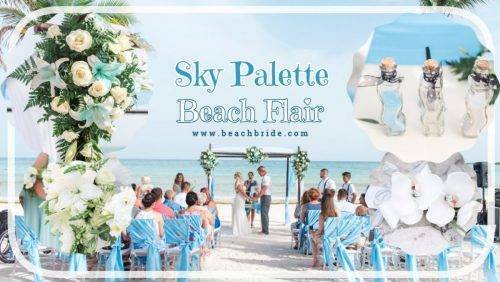 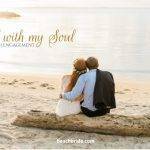 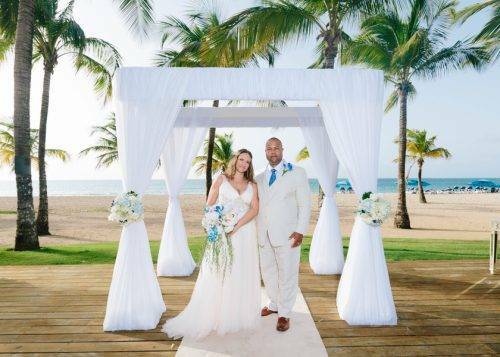 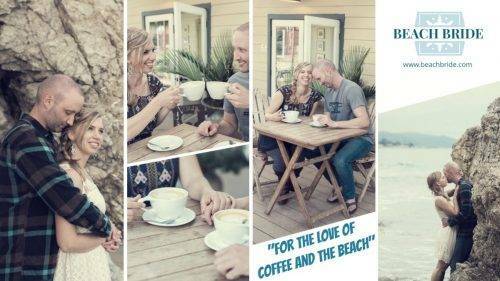 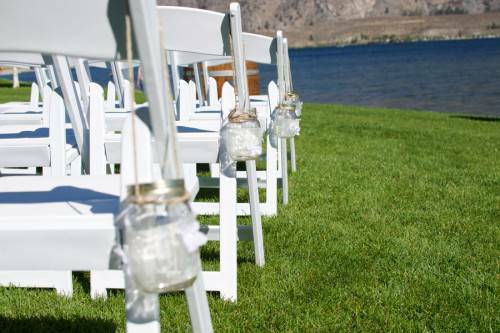 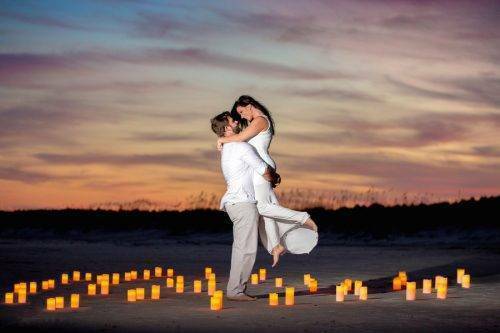 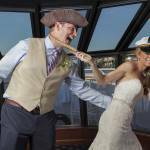 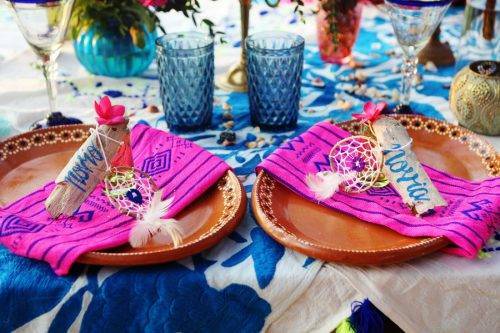 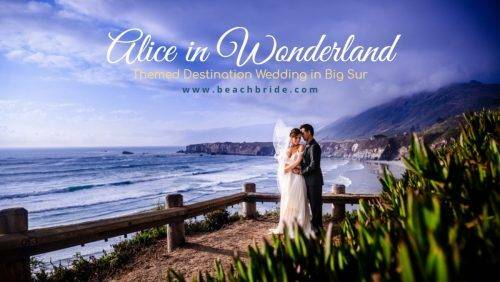 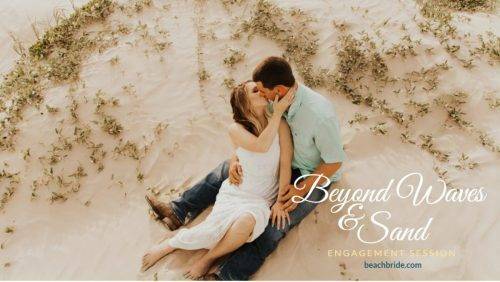 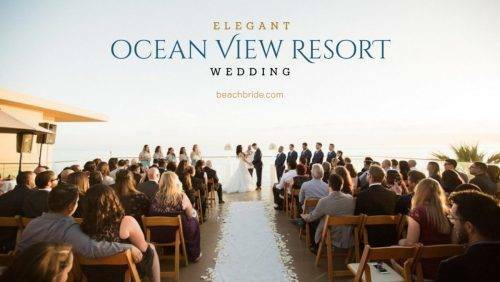 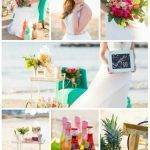 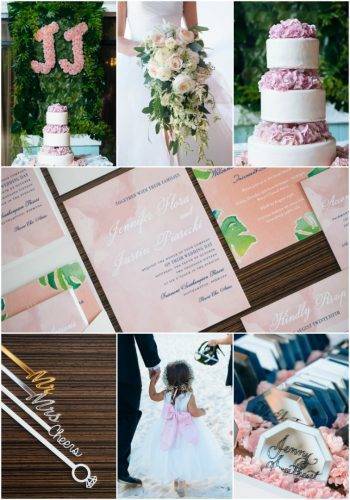 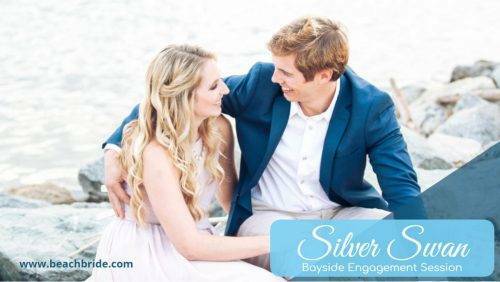 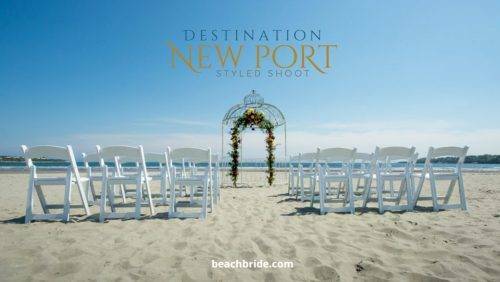 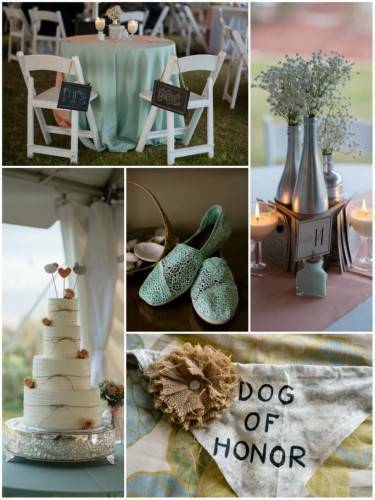 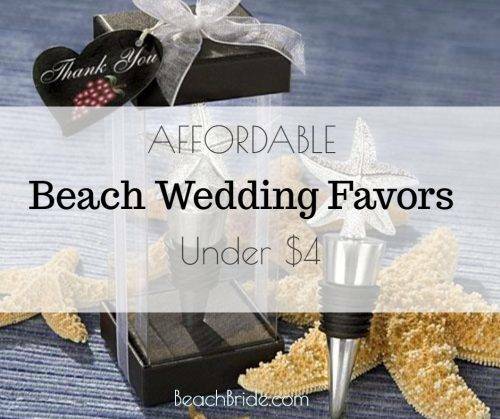 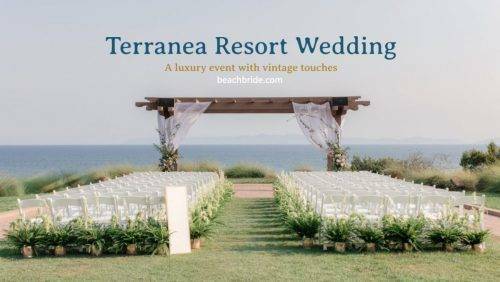 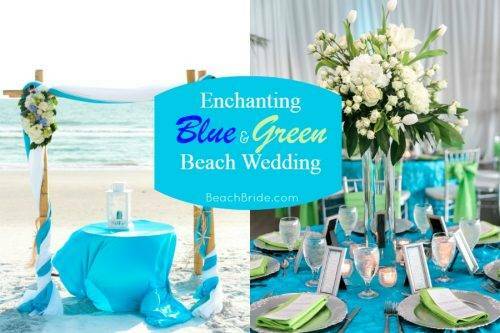 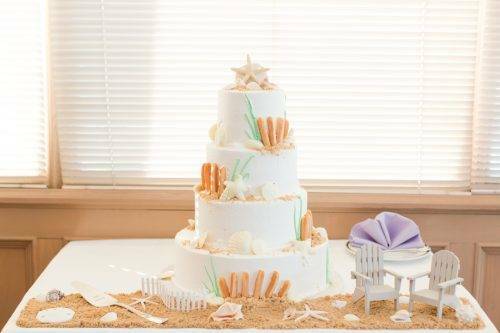 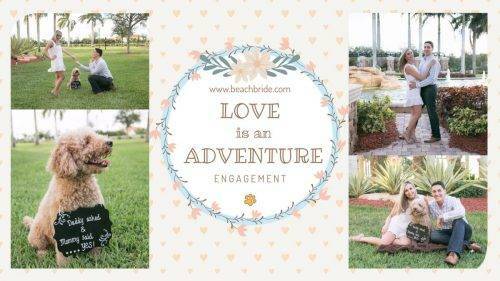 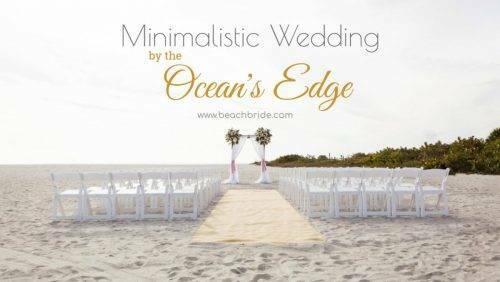 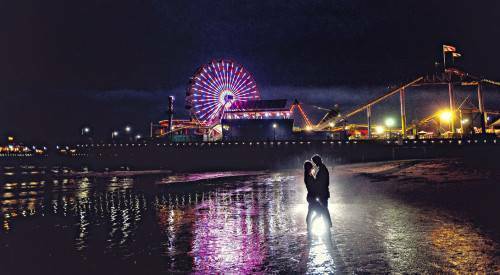 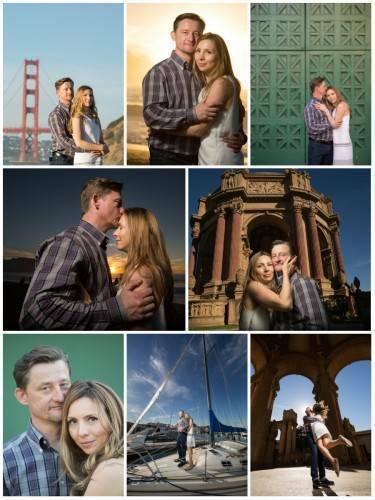 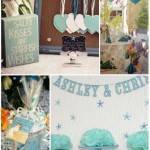 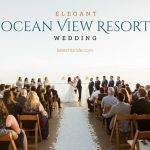 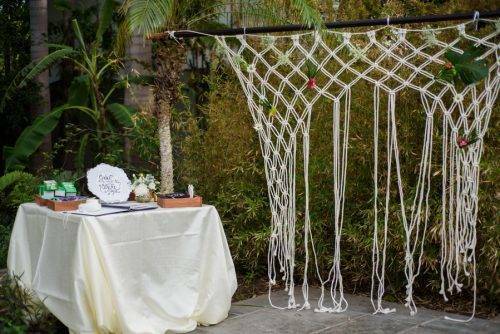 You’ll have a lot of fun on BeachBride.com – it’s like sitting down in your favorite chair and talking about your wedding with a friend…if that friend had thousands of tips and tricks to make your beach wedding spectacular. 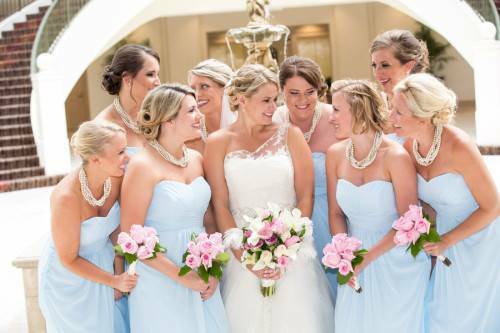 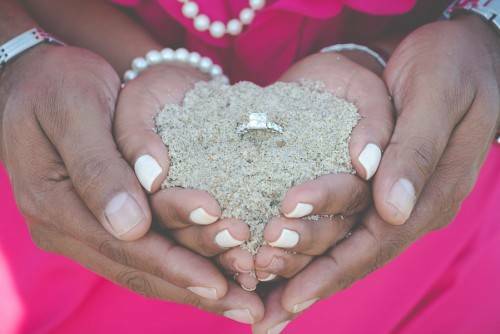 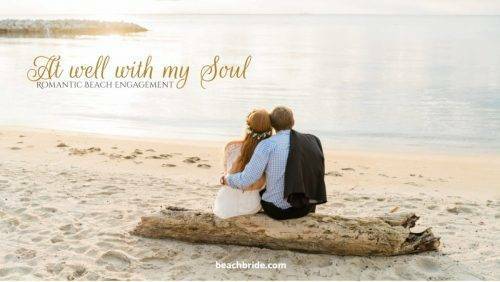 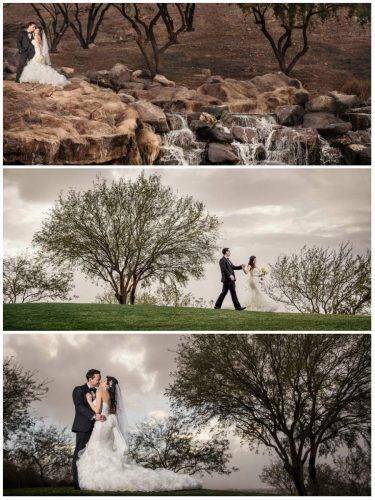 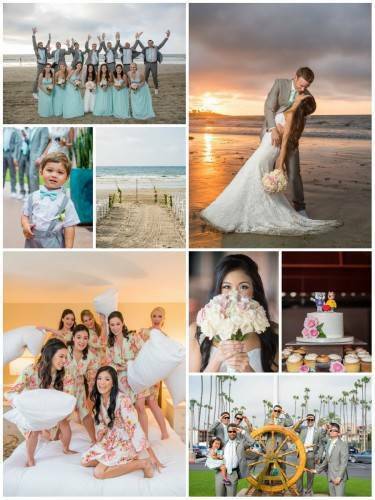 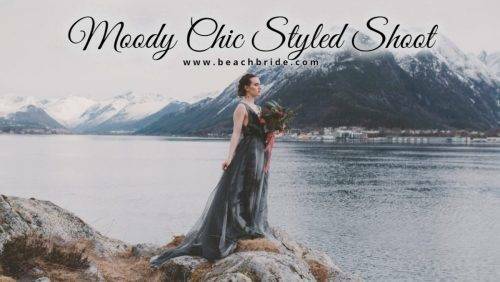 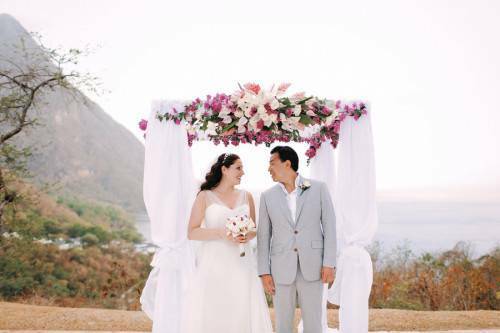 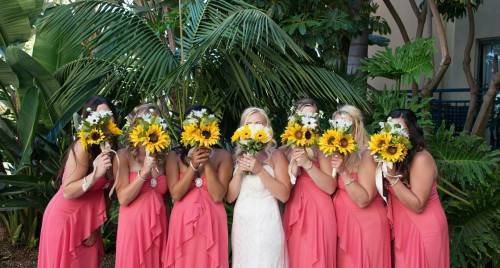 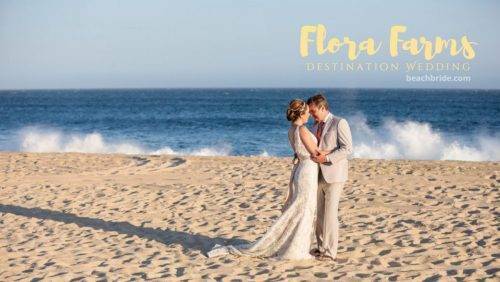 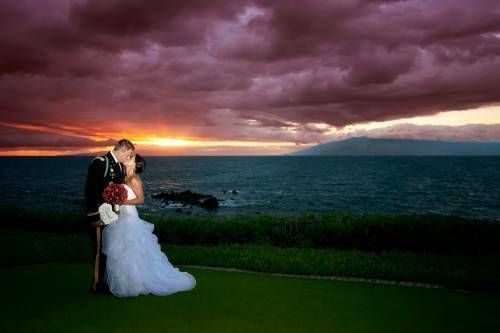 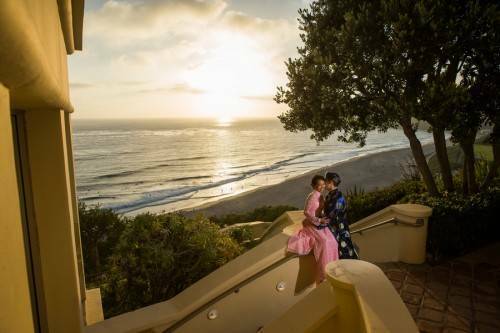 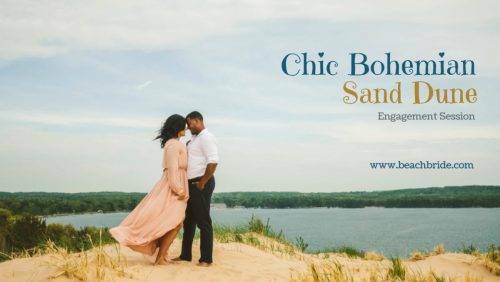 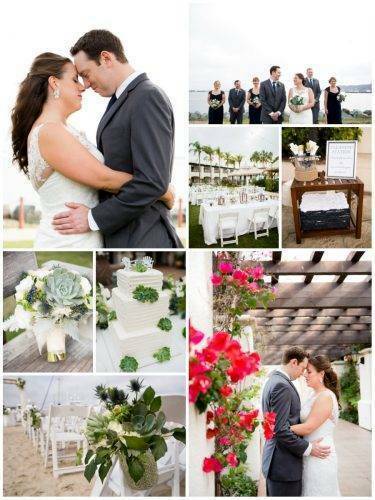 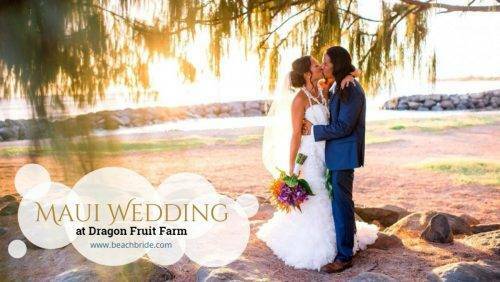 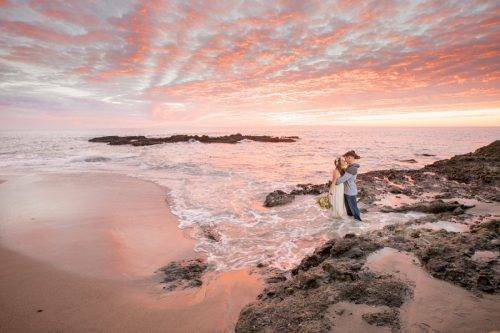 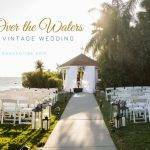 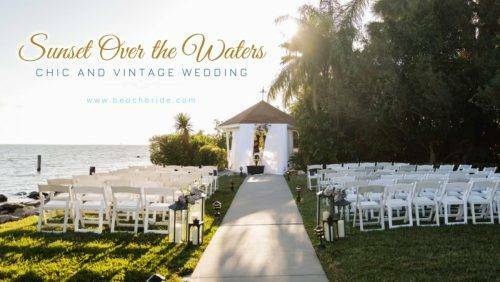 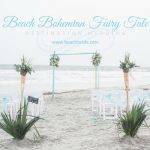 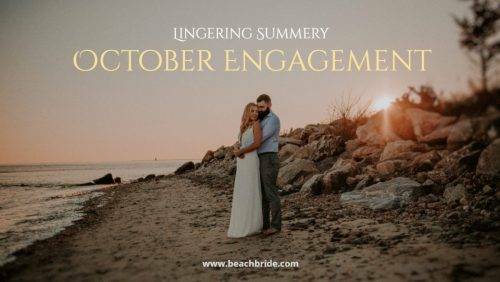 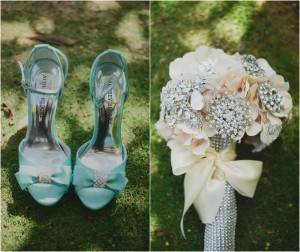 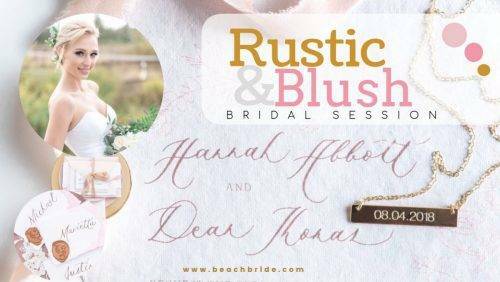 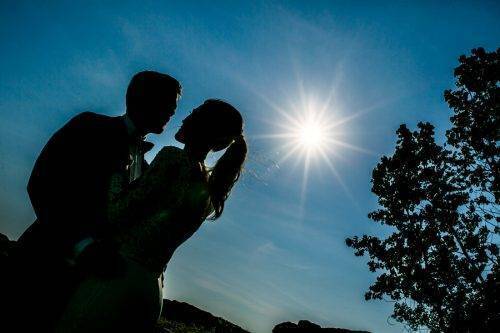 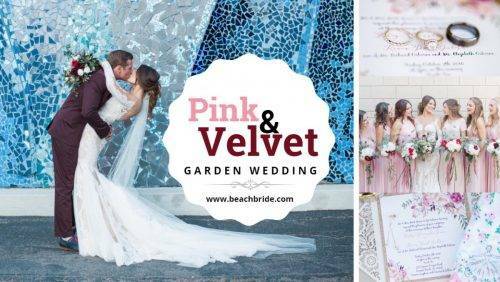 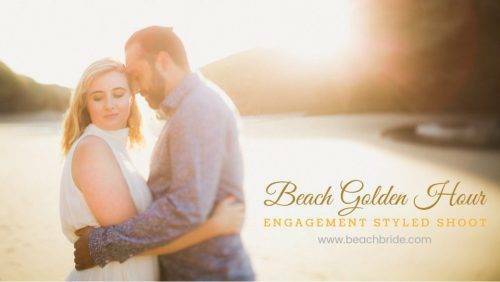 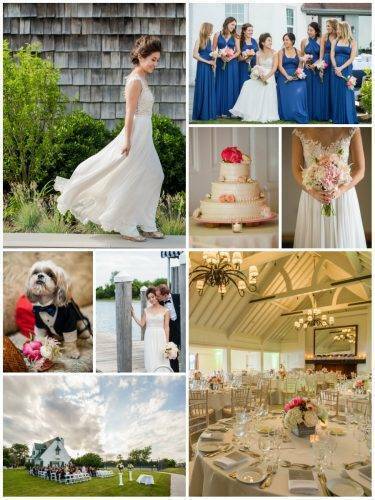 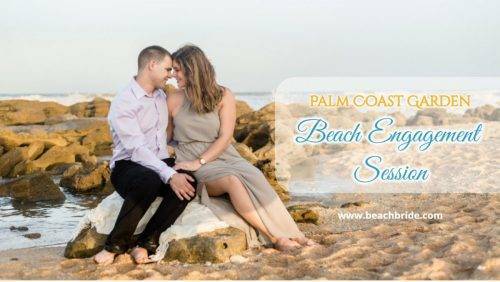 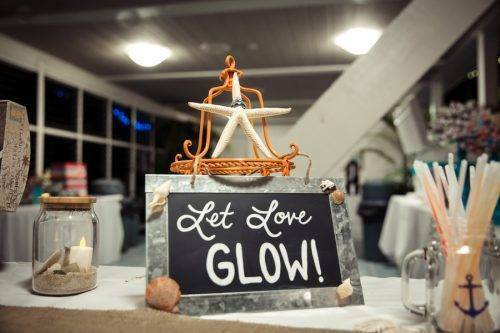 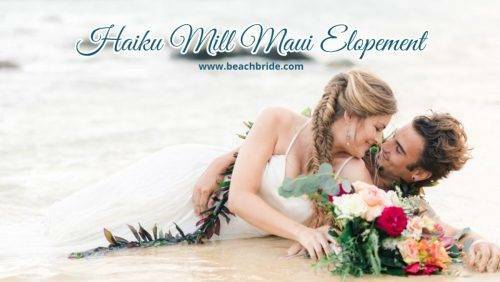 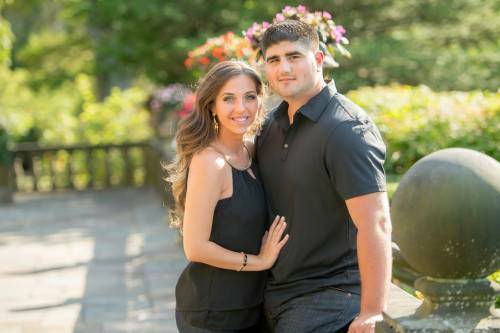 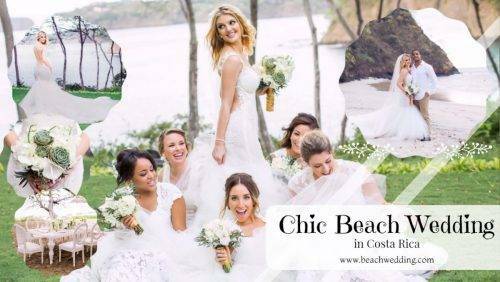 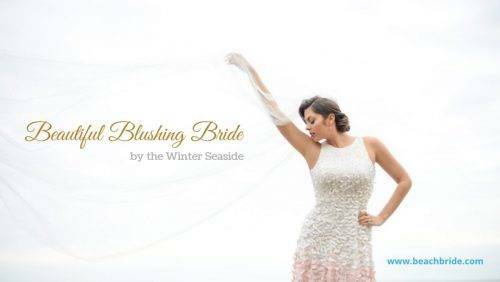 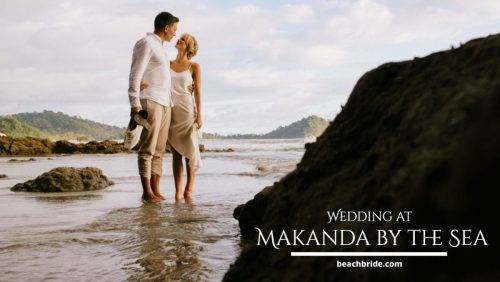 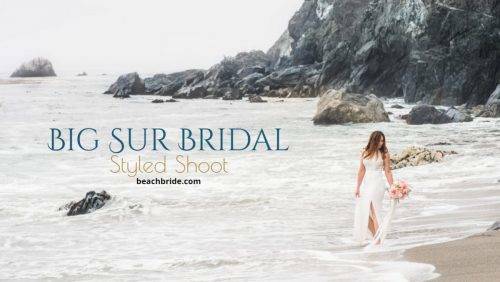 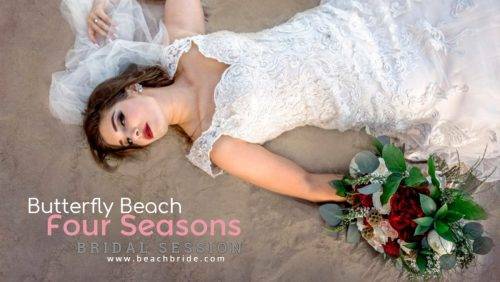 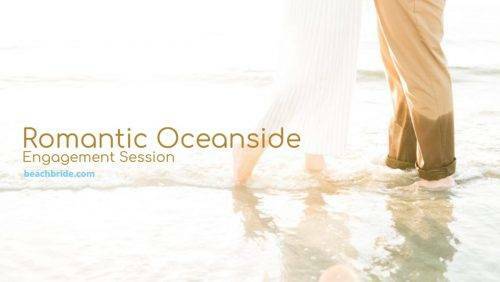 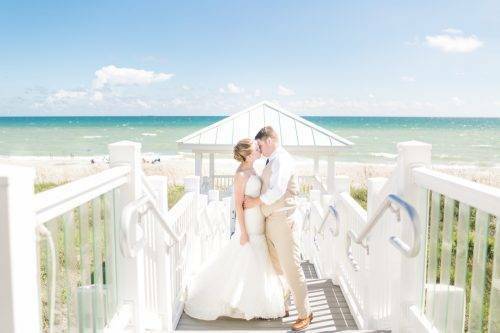 Beach Bride is the perfect place for brides who are getting ready to start planning their wedding, or those who are already knee-deep in preparations for their dream beach wedding.